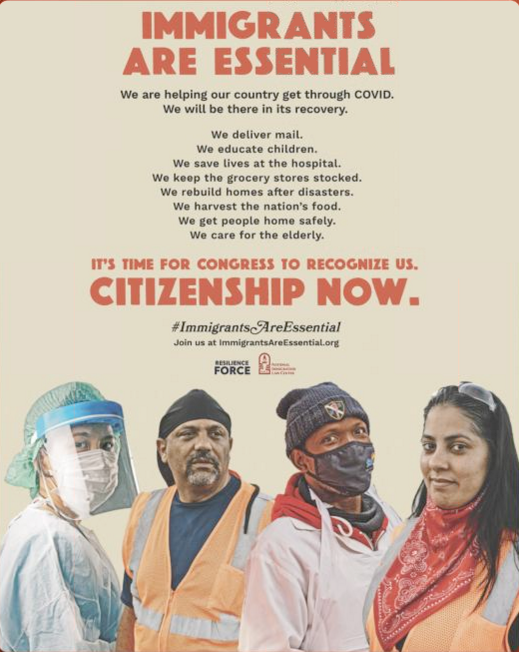 Send a letter to ICE Now! To: Tacoma City Council and Mayor Woodards No Fences, No Cages -- Revoke GEO's business license to operate the NWDC! Tell Senator Patty Murray to say "NO" to money from Geo Group! demand Congress pass legislation to stop Trump’s racist Muslim ban! ​Urge President Trump and his administration to stop hurting Dreamers. Bring Marco back home! Nelson Santos is in end stage renal failure. He has a kidney donor, medical insurance, and a transplant doctor lined up. He's also a father of 3, including 2 minors. ICE wants to deport Nelson to Honduras on Monday, June 18th. ​#BastaFacebook! Stop Facebook from stealing data and silencing immigrants! Click here to Tell Secretary Nielsen: Stop separating families! Don't let this DACA-eligible youth with mental development delays get deported!